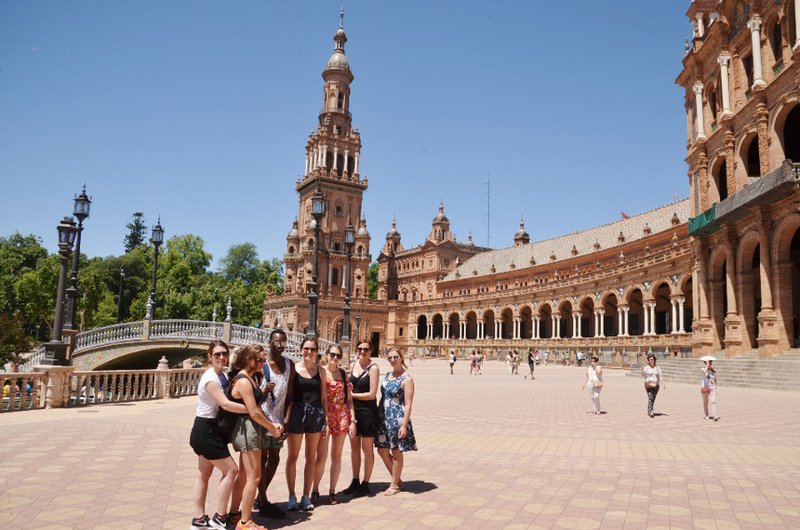 One of the trips Campus Idiomático offers is a weekend in Morocco. During our exotic trip to northern Morocco, you can visit the cities of Tangier, Tetouan and Chefchaouen. Discover Africa and have a great weekend in Morocco with us!